Martin Davalos was born on January 15, 1987. 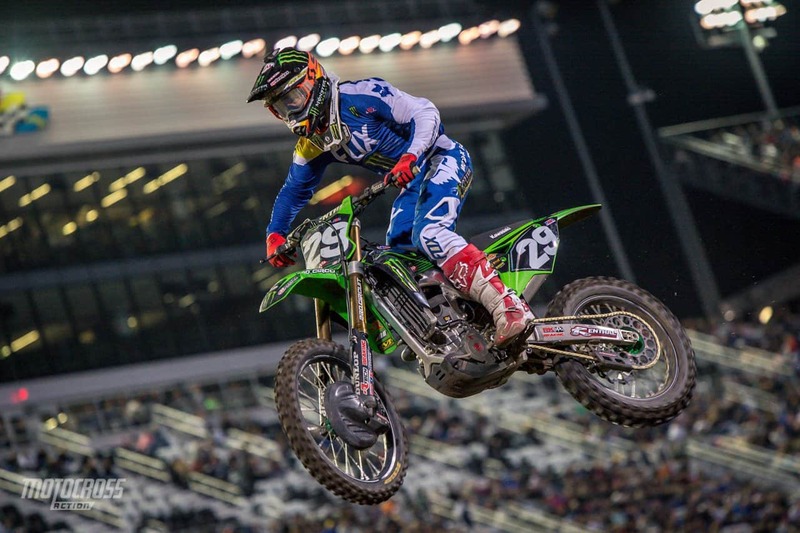 He started racing the AMA 250 East/West Supercross Series back in 2006 and the 2019 series will be his 13th year in the regional Supercross series. Although he has won a few races, he has never won a title in AMA racing. He finally got his wish to race a 450 when Rockstar Husqvarna moved him to the 450 Nationals for the 2017 outdoor series, and then they fired him. Luckily, he has signed on with Pro Circuit Kawasaki, for the second time, to race the 2018-19 AMA 250 East series. He is destined to be remembered as a life-long 250 support class rider.